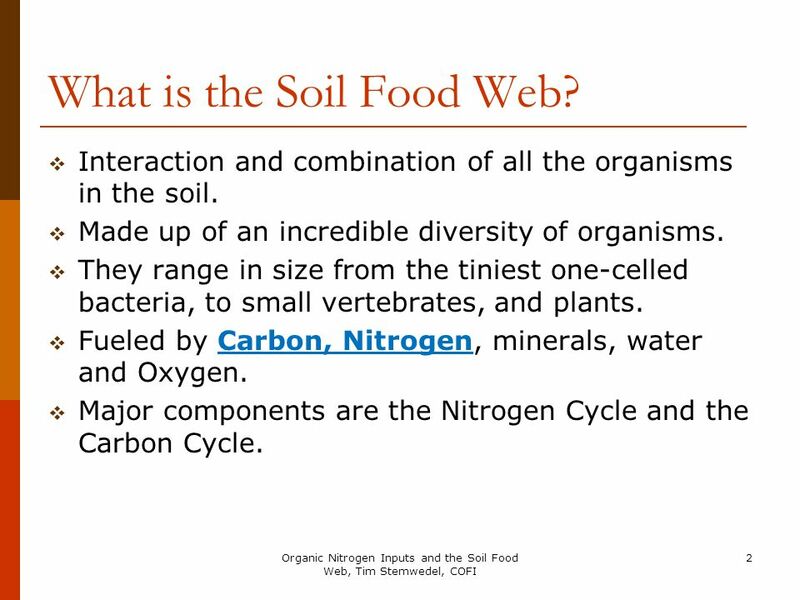 2 What is the Soil Food Web? 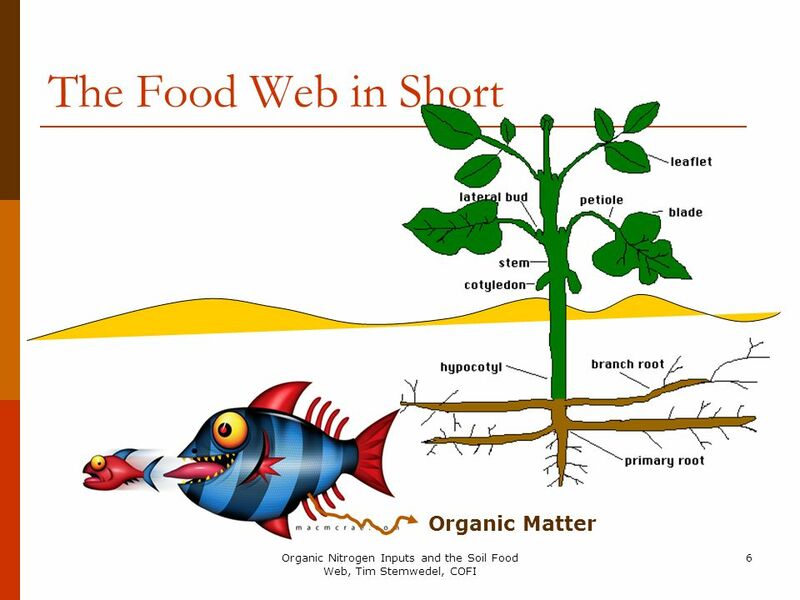 4 What do Food Web Organisms Do? 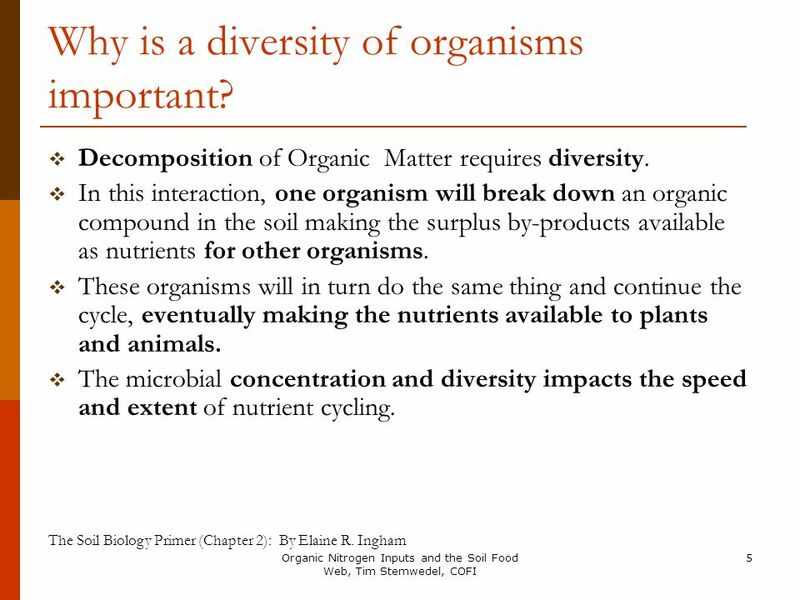 5 Why is a diversity of organisms important? 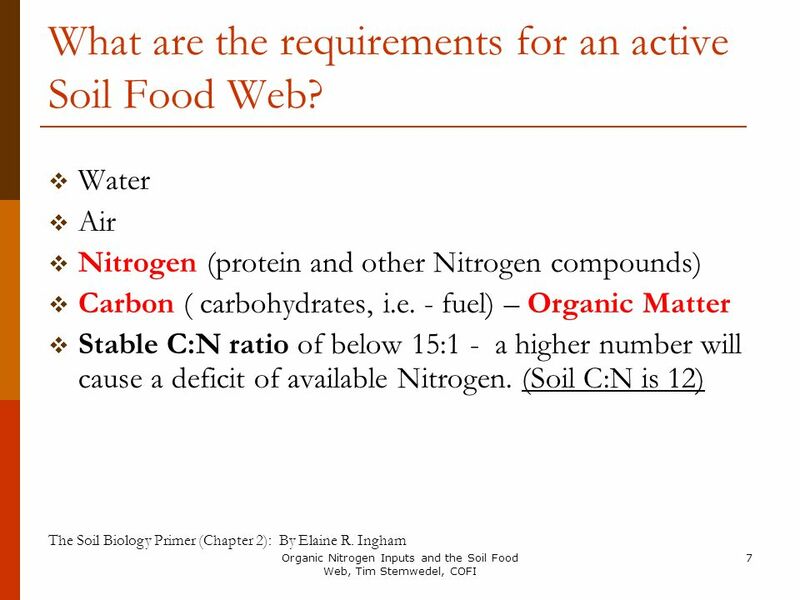 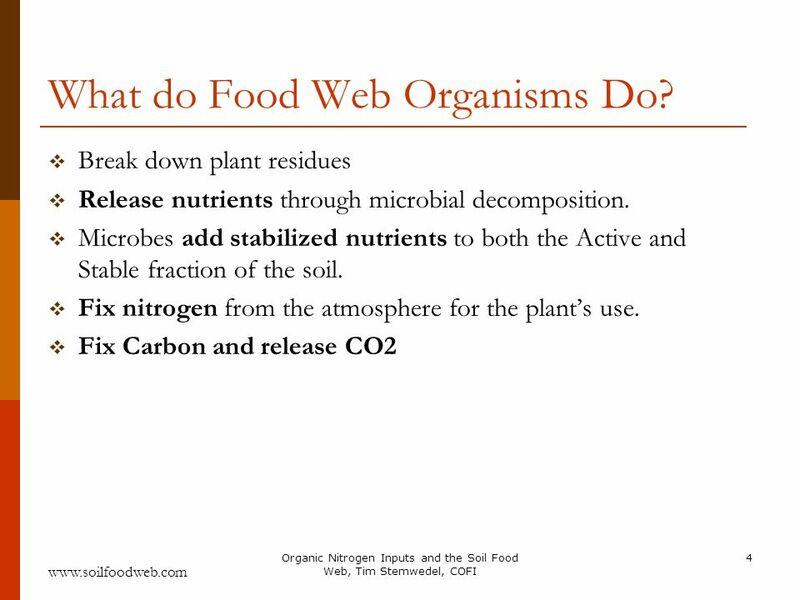 7 What are the requirements for an active Soil Food Web? 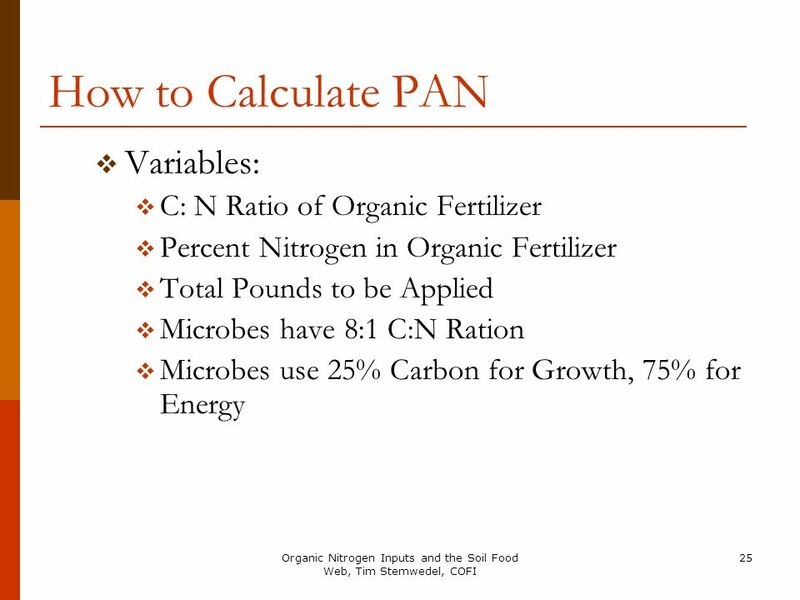 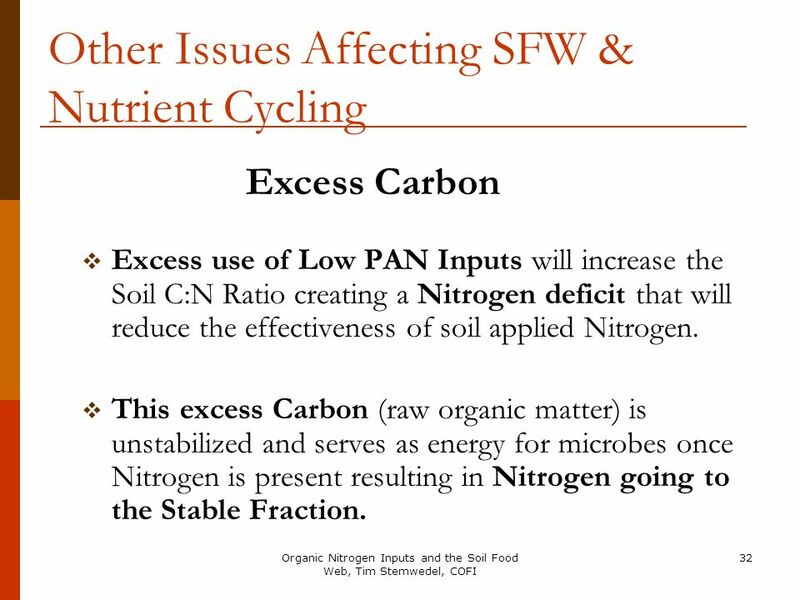 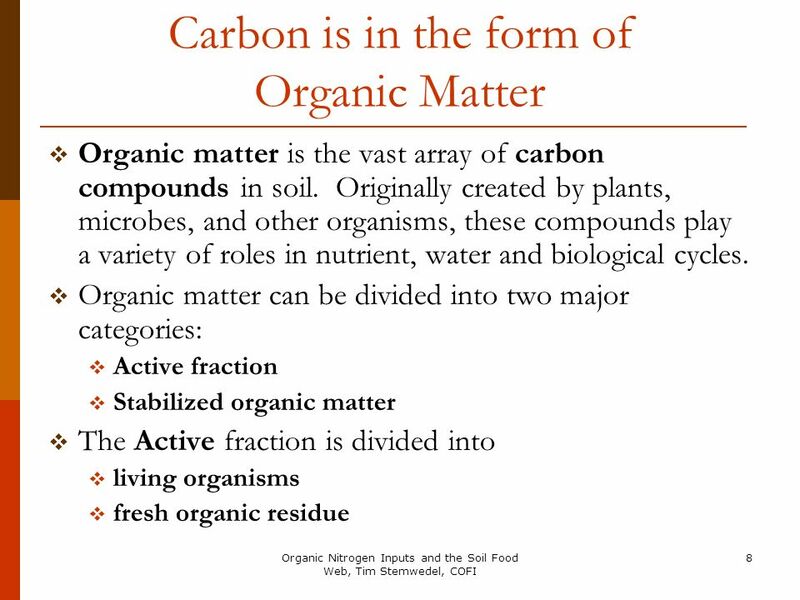 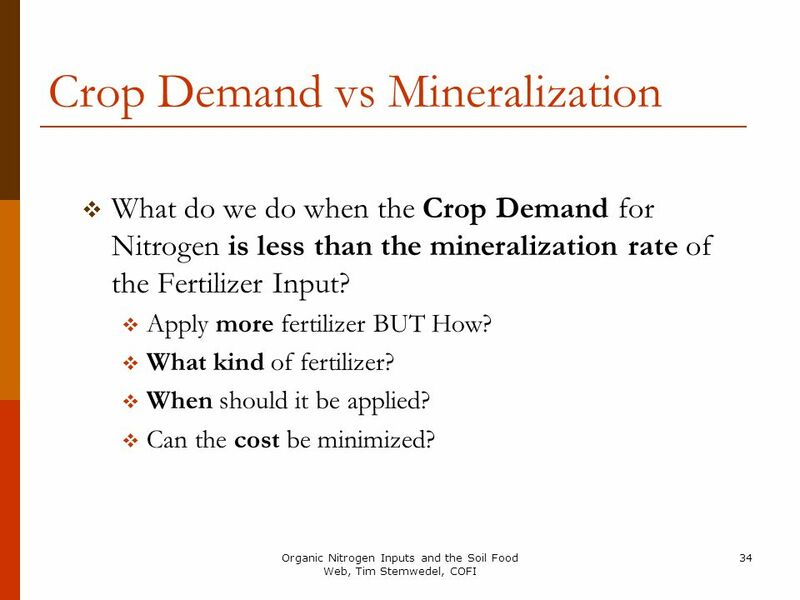 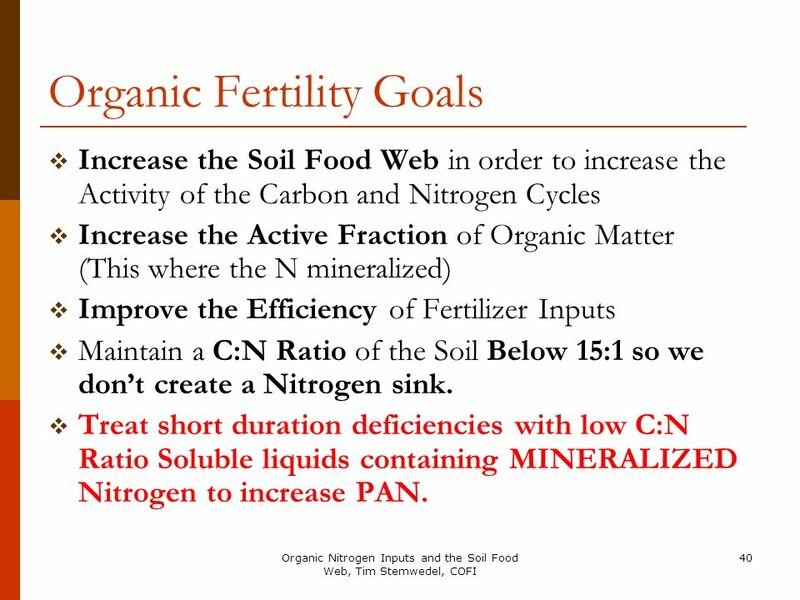 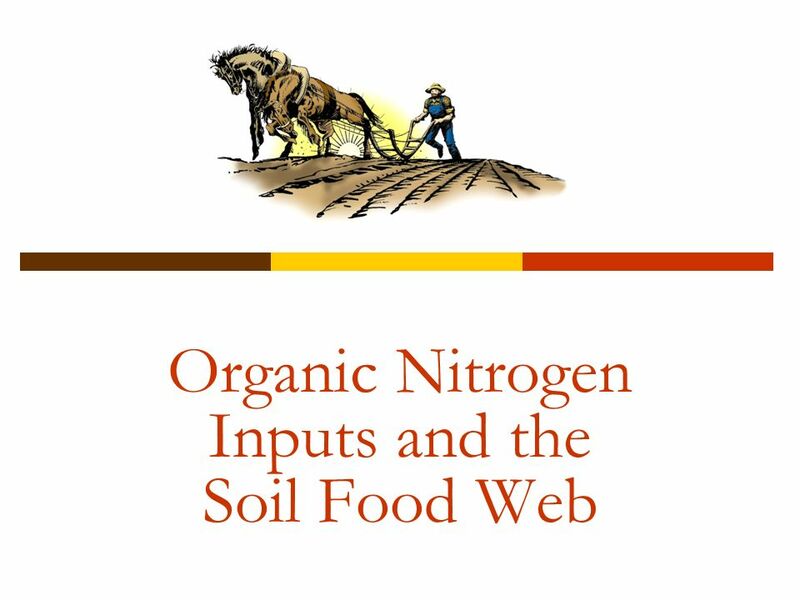 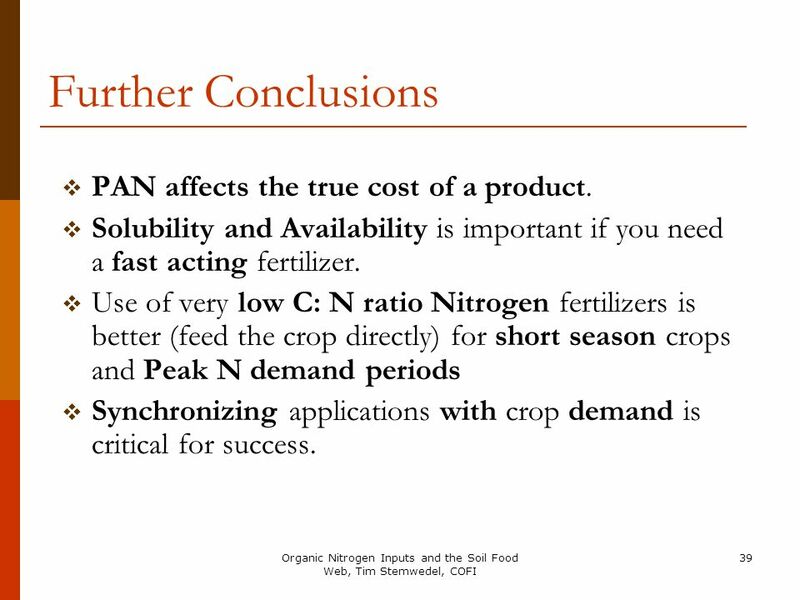 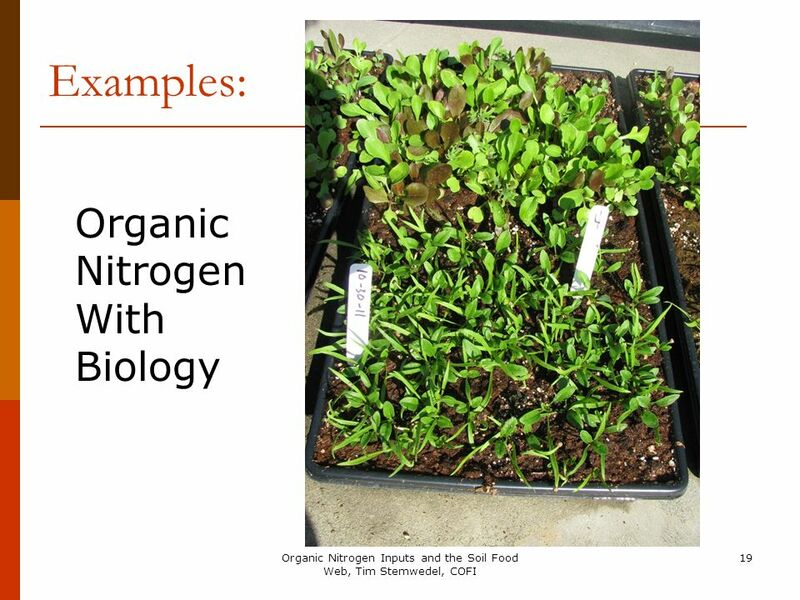 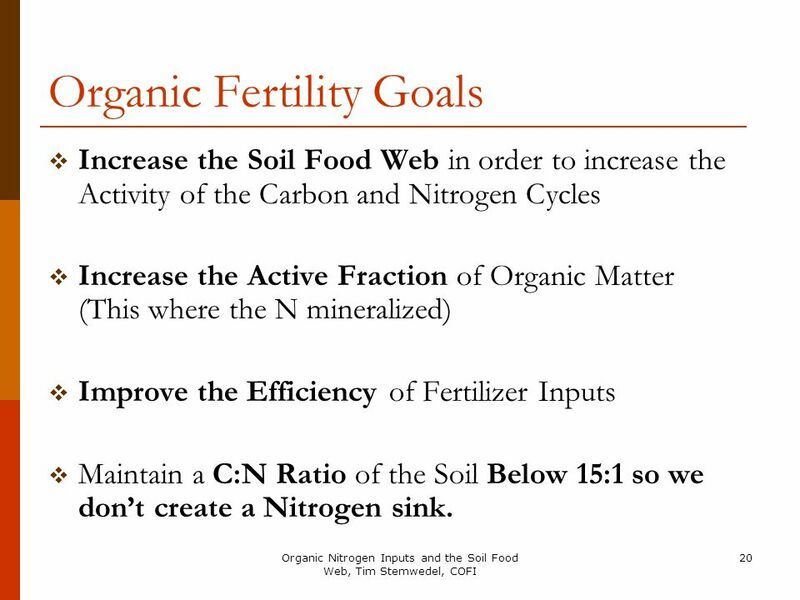 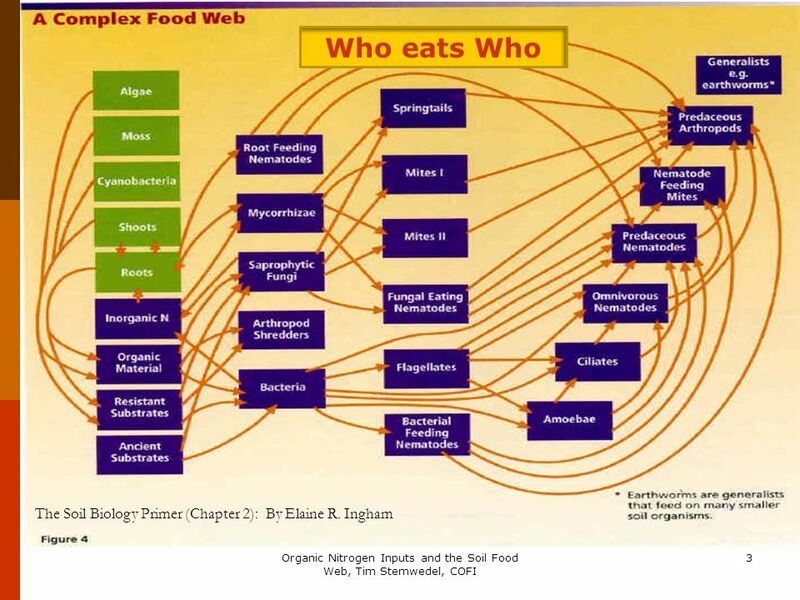 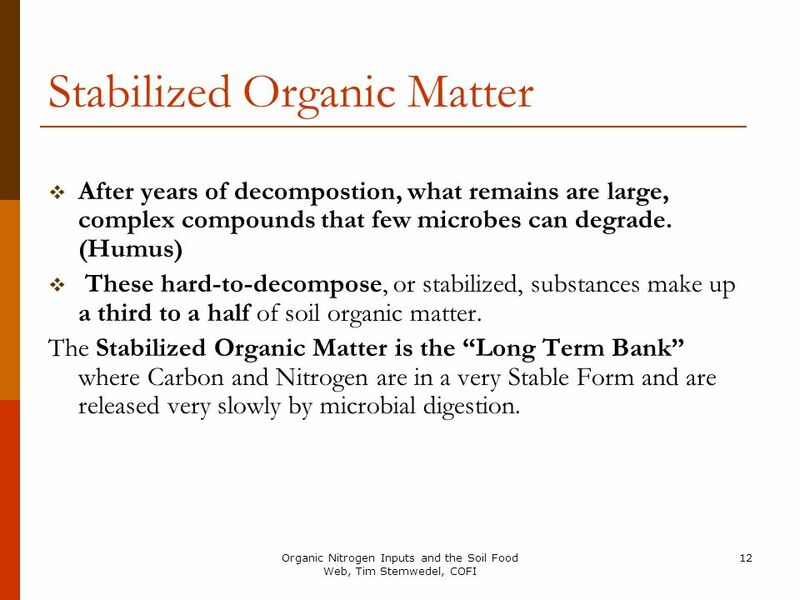 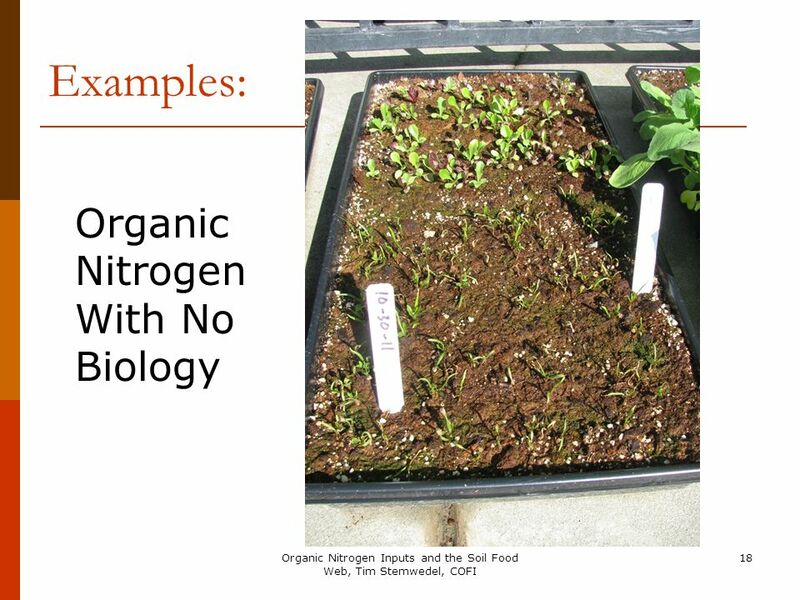 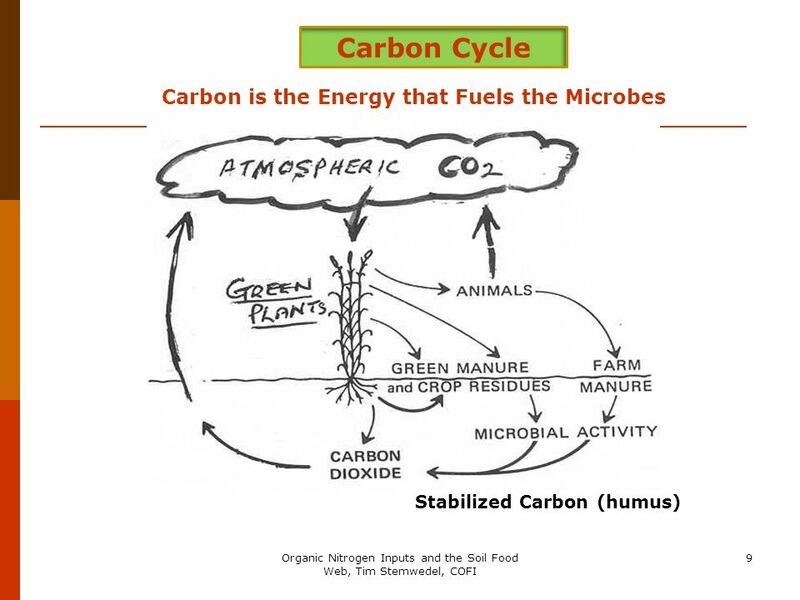 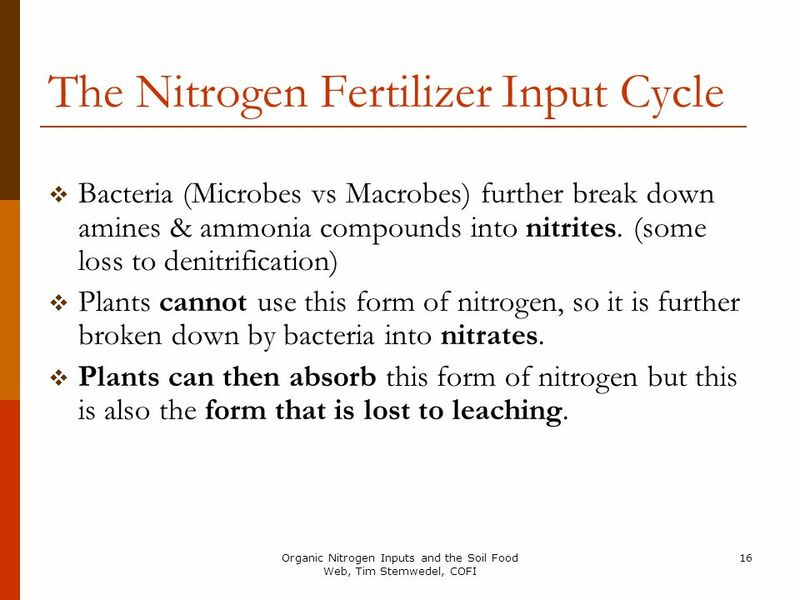 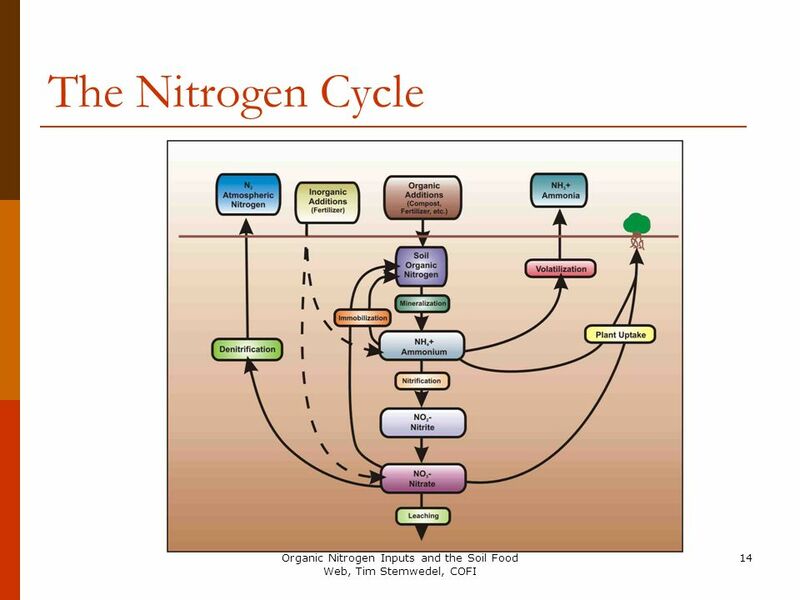 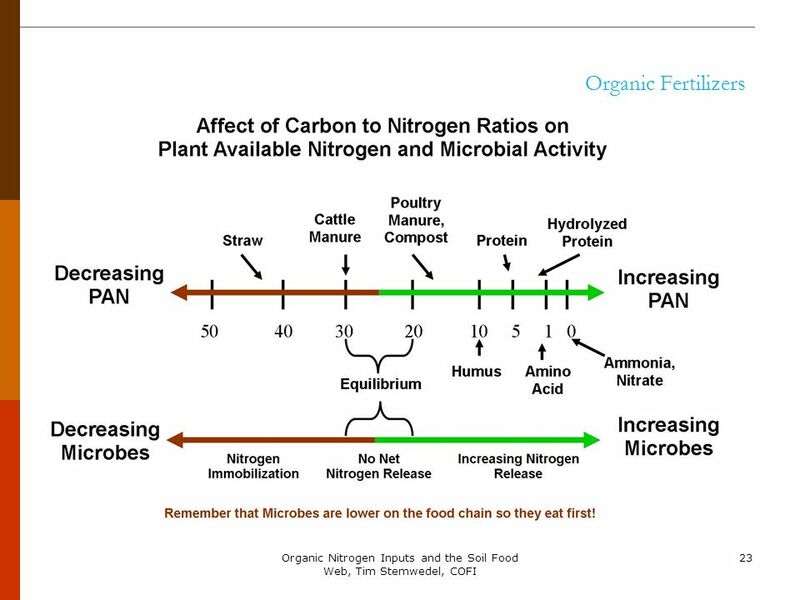 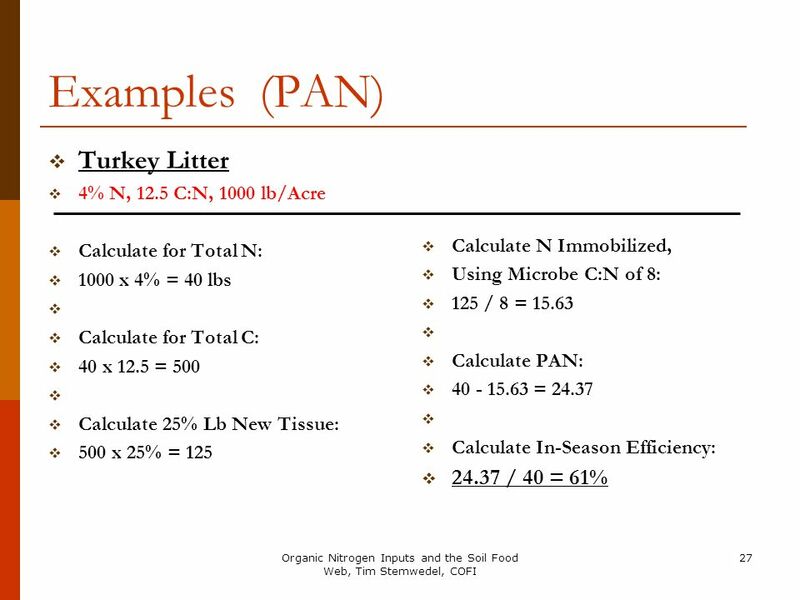 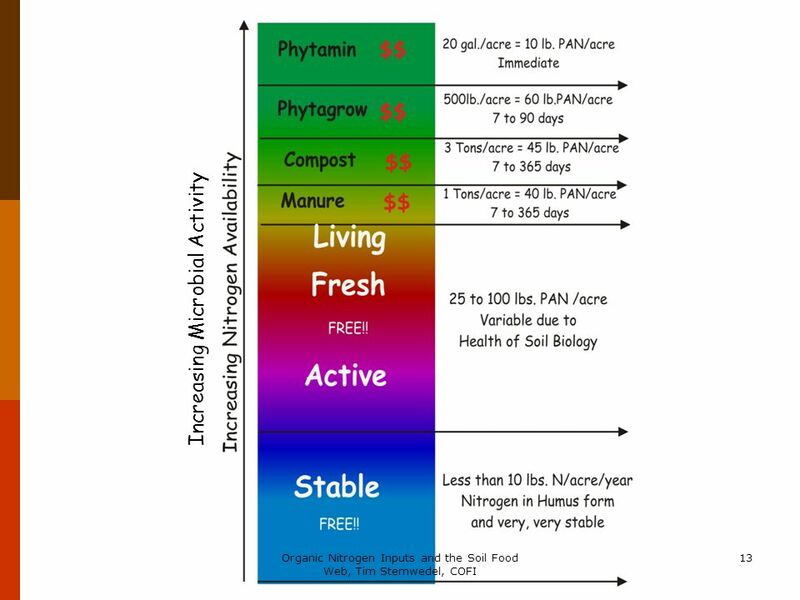 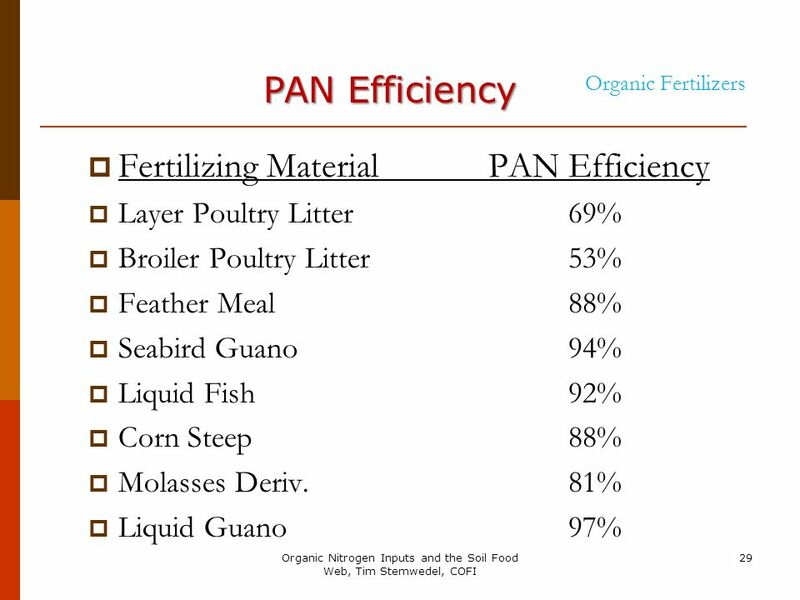 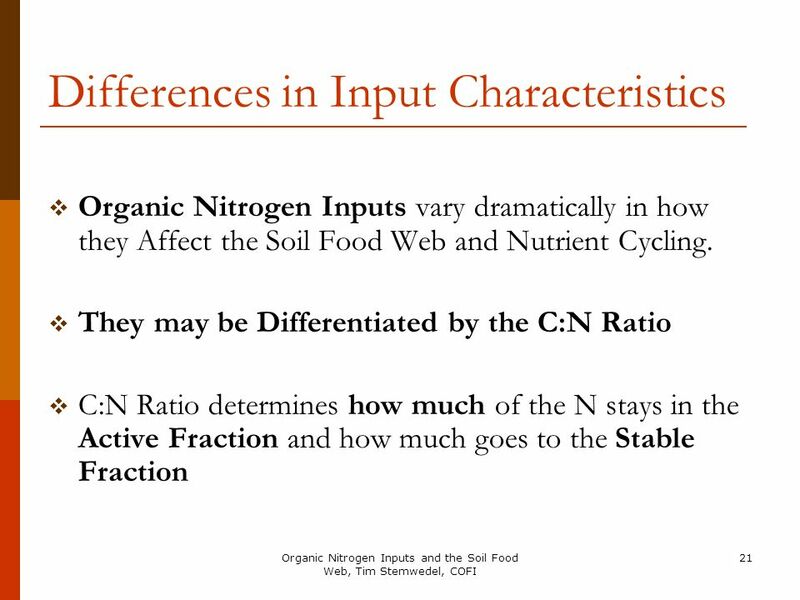 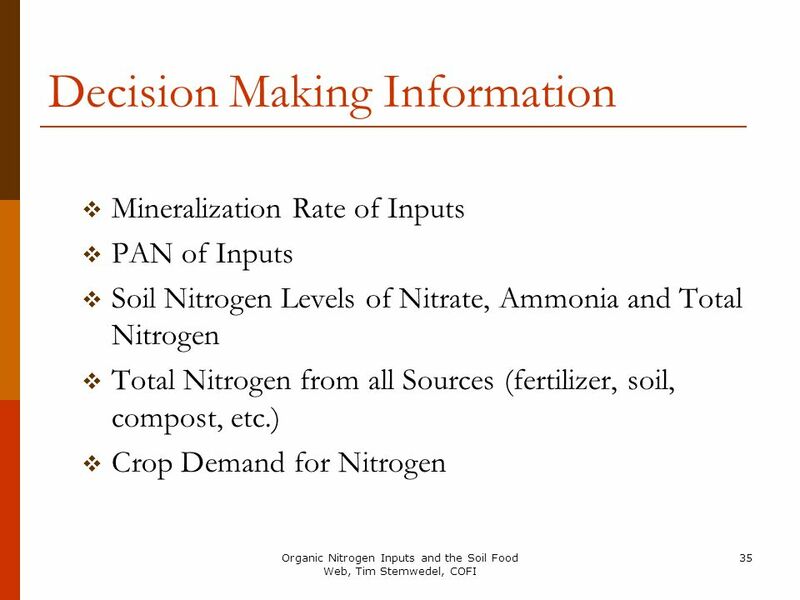 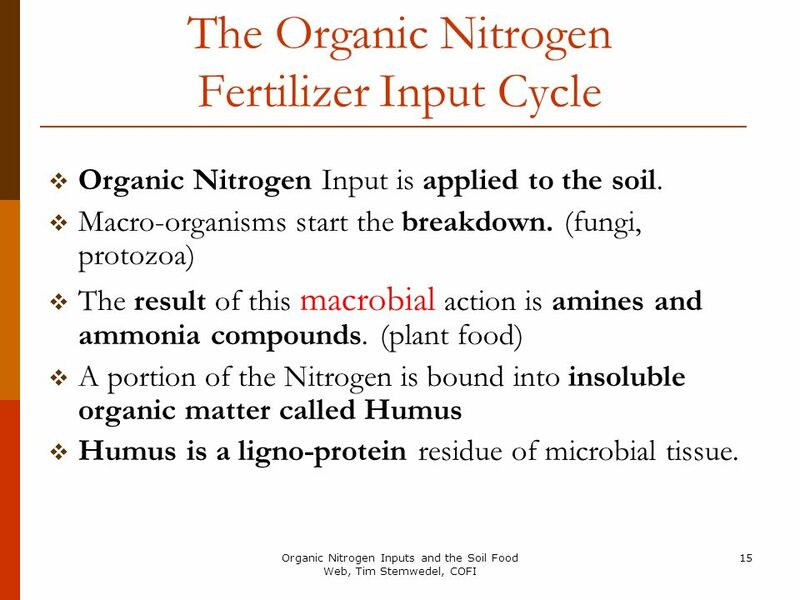 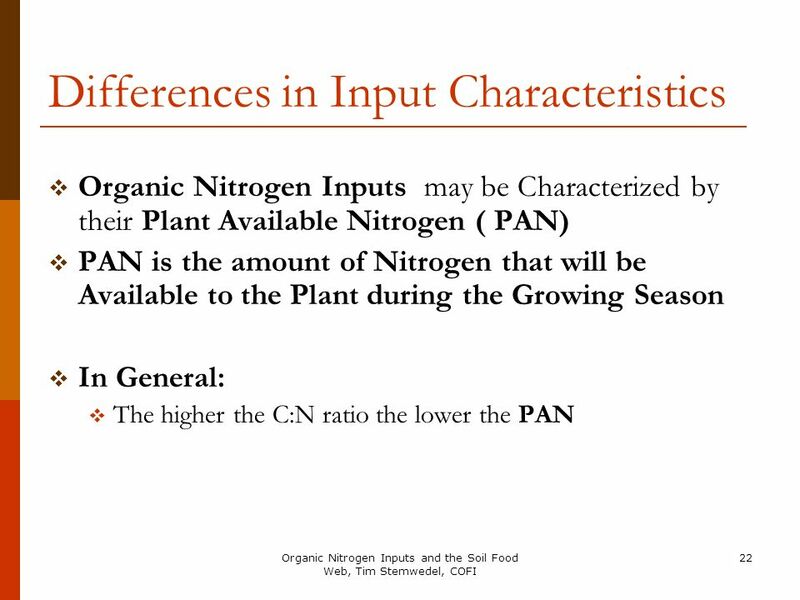 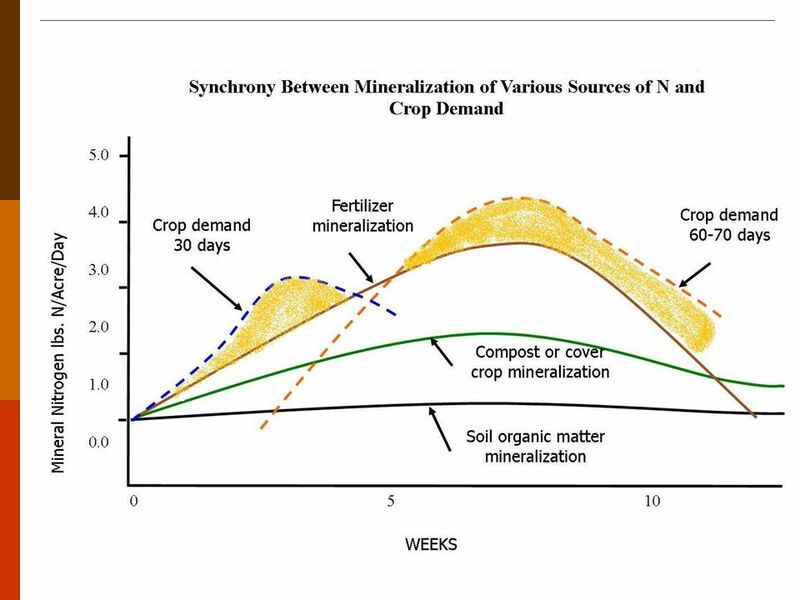 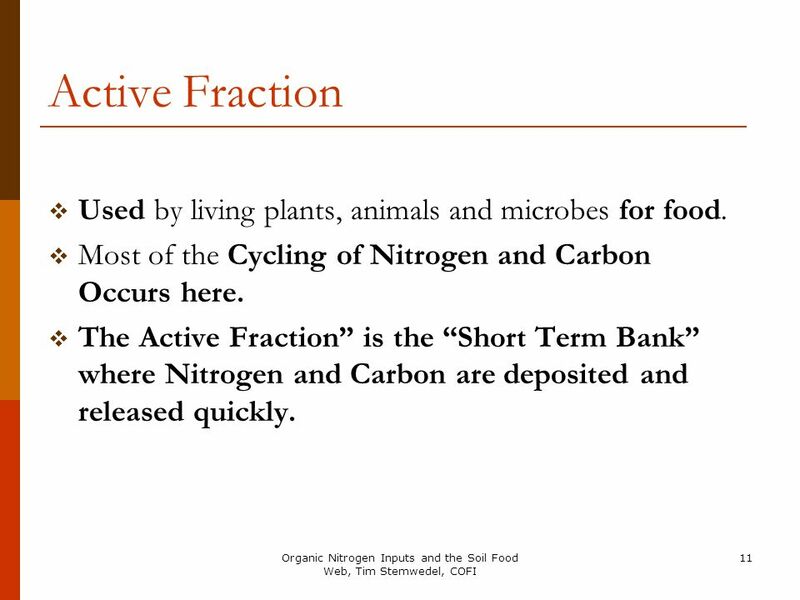 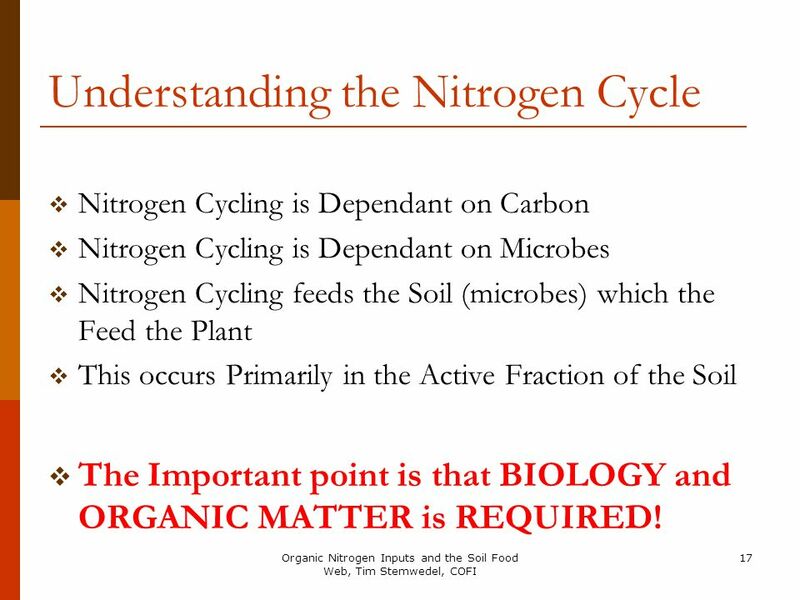 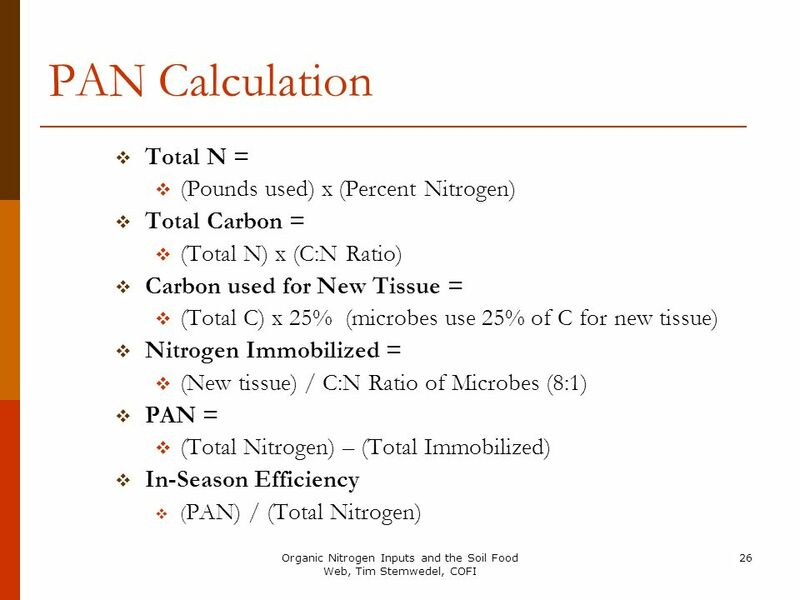 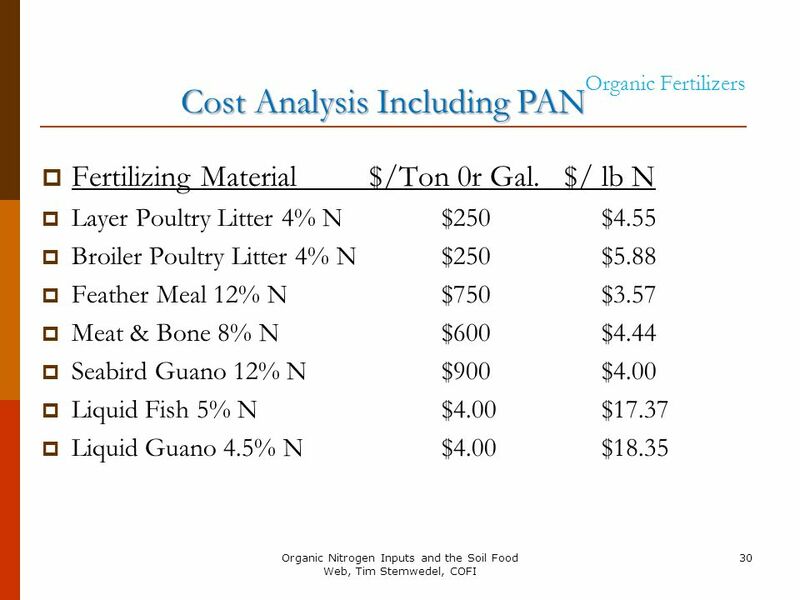 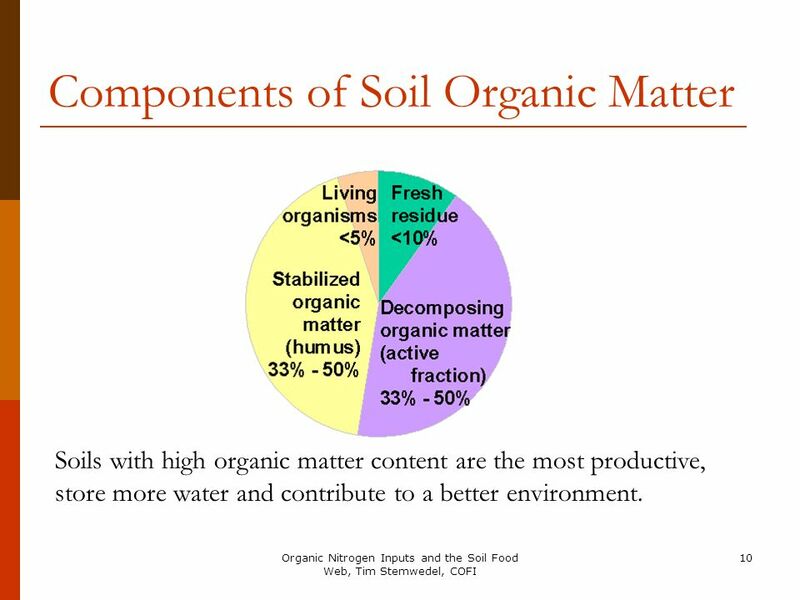 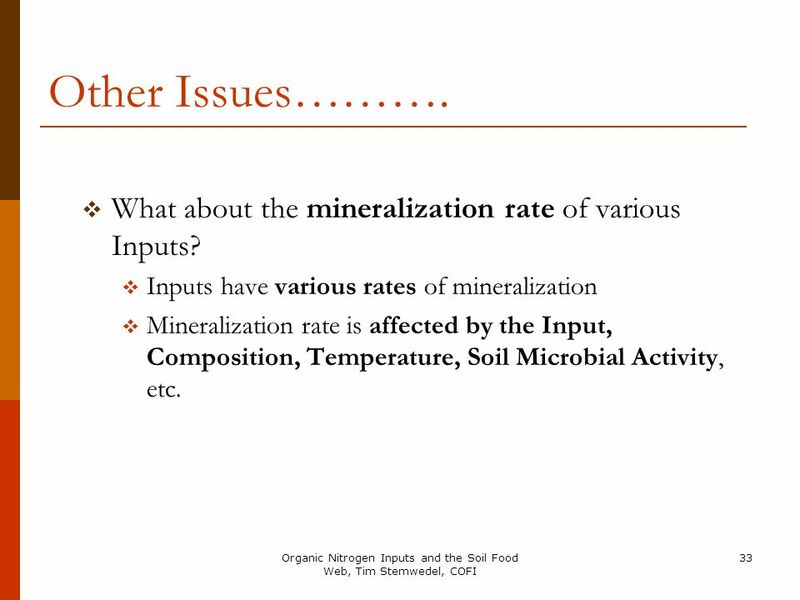 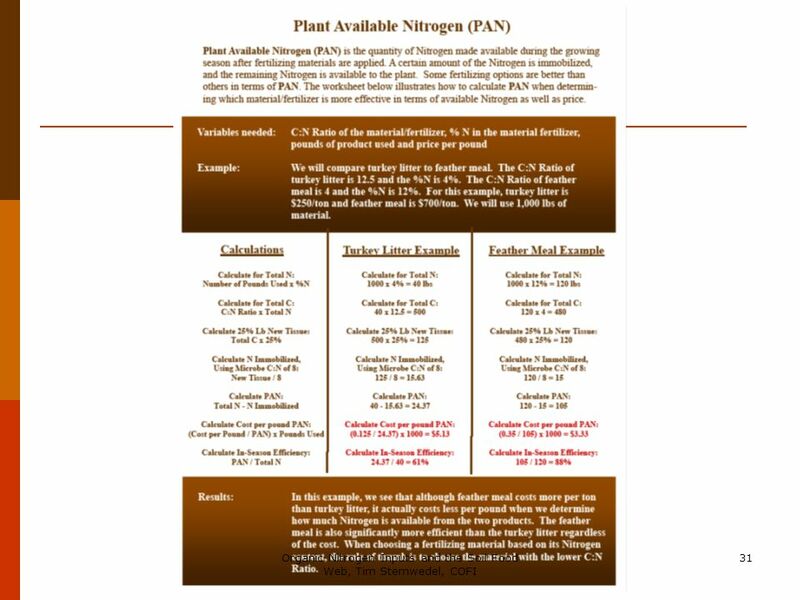 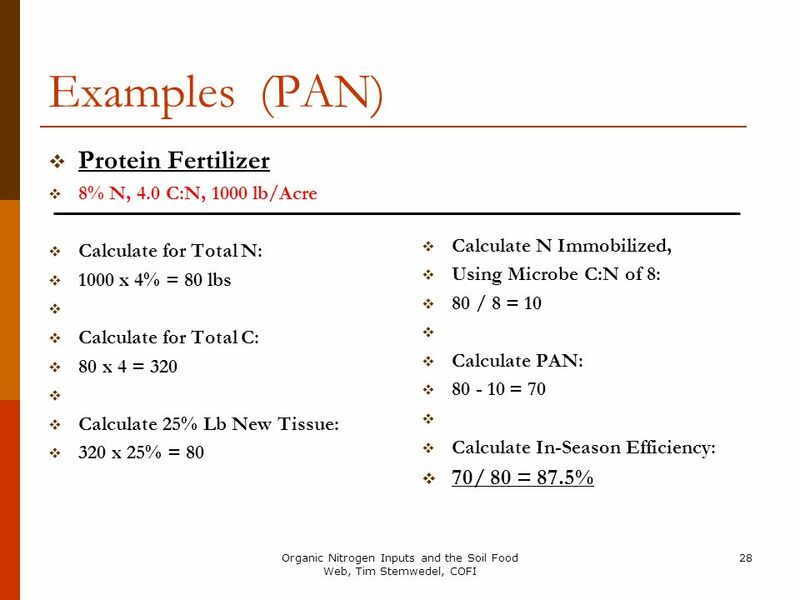 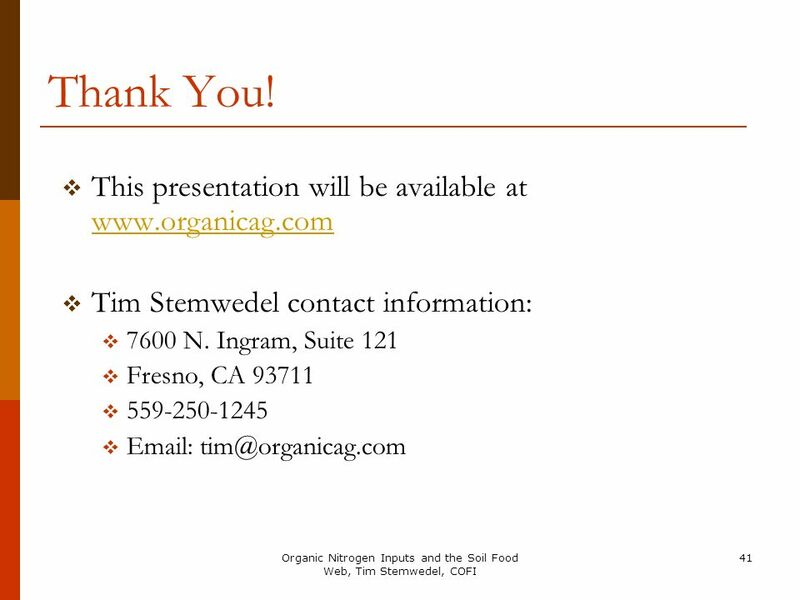 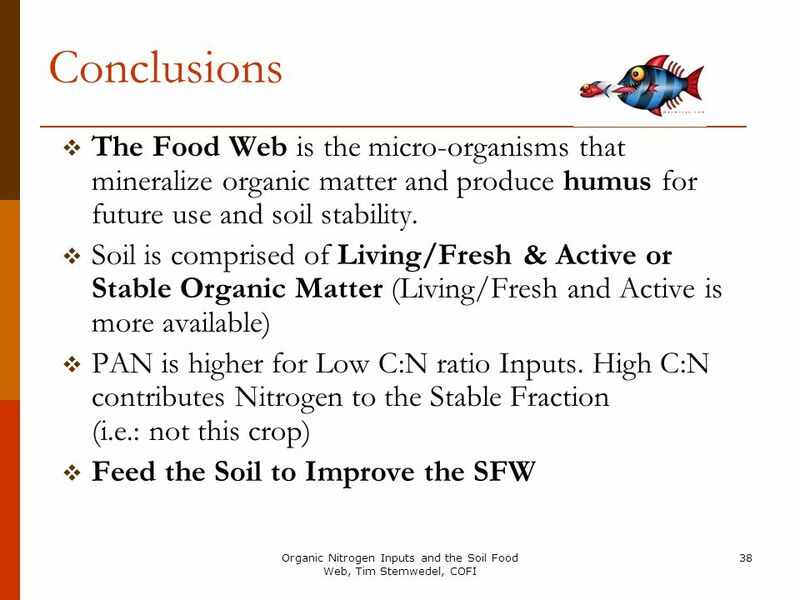 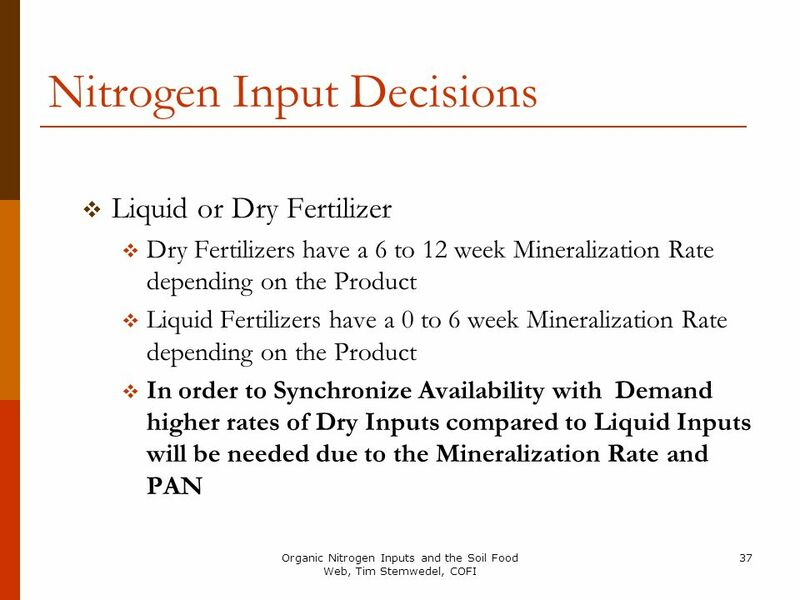 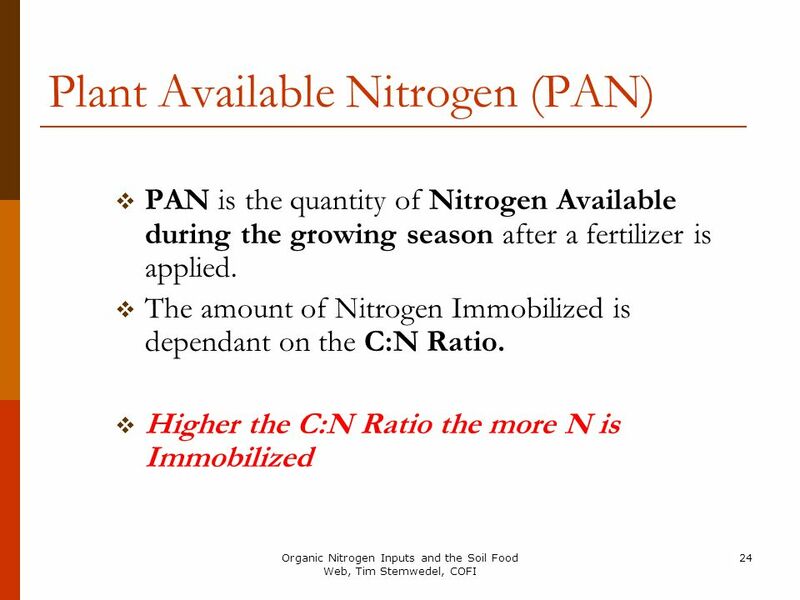 Download ppt "Organic Nitrogen Inputs and the Soil Food Web"